Follow the line that runs through this picture book and turns itself into all kinds of things: the waves above an octopus, the veins in a leaf, the wrappings curling around a mummy, and the trapping threads of a spiderweb. 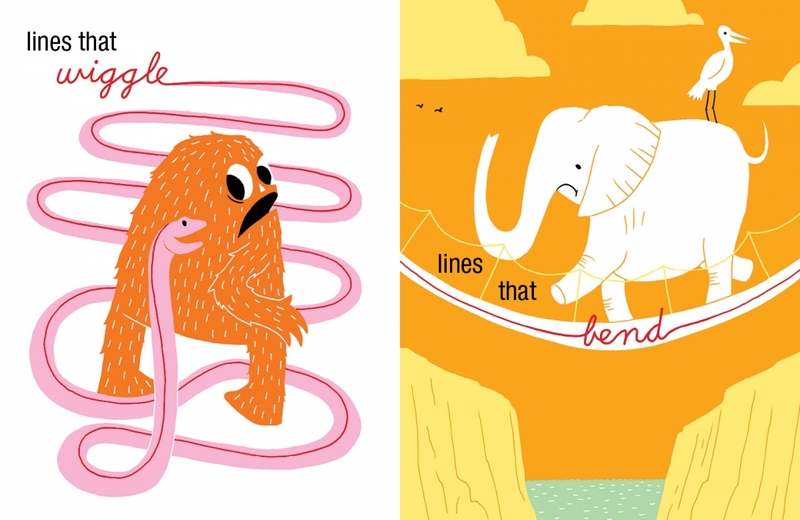 Candace Whitman's catchy rhyming text is brought to life by a host of creepy critters from first-time illustrator Steve Wilson. Cover features a raised glitter line. A native of Long Island, New York, Candace Whitman studied art history at Yale and went on to earn a masters in art education at New York University. She became interested in children's books while teaching art to kids. 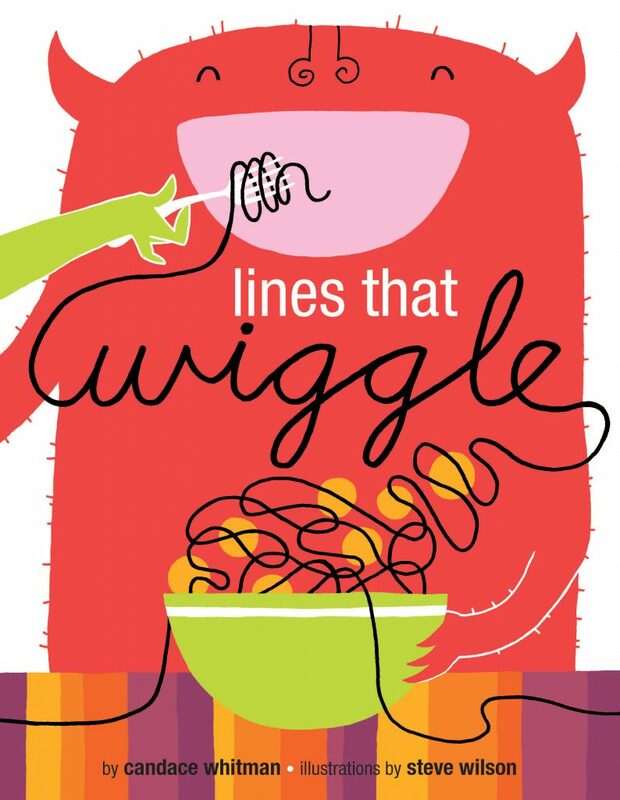 The idea for Lines that Wiggle came from a lesson plan for her students! Candace continues to write and do art while serving as the pastor of a church in New England.